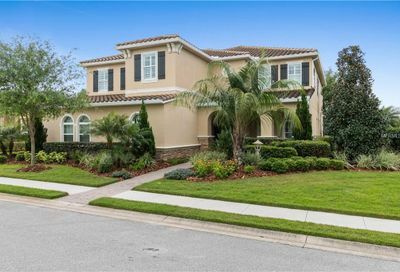 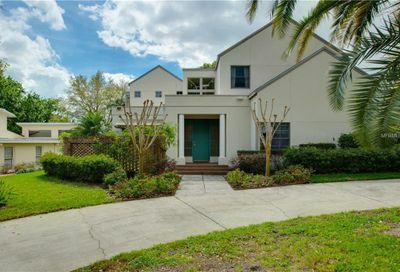 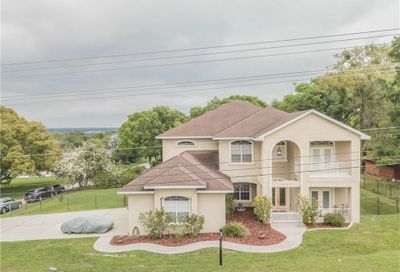 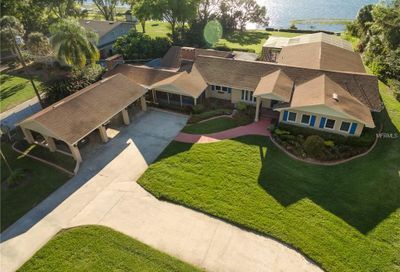 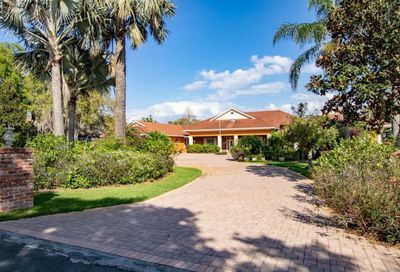 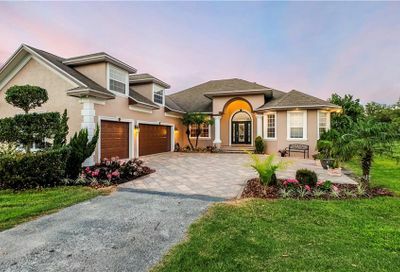 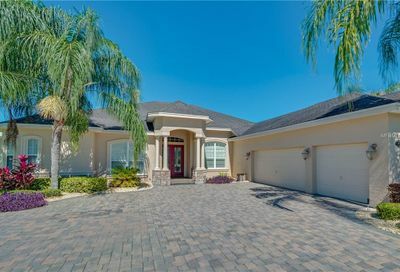 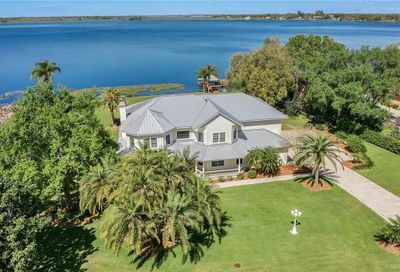 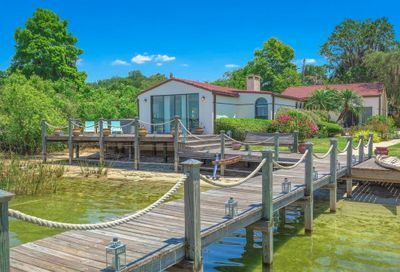 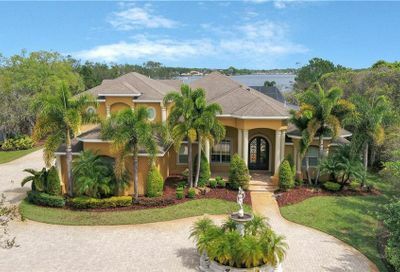 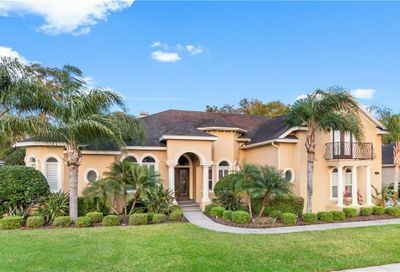 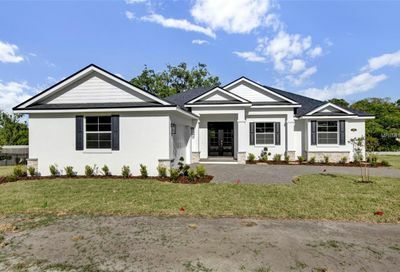 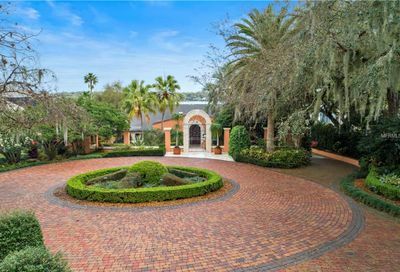 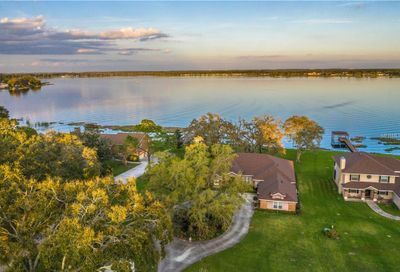 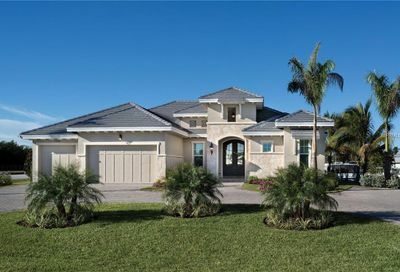 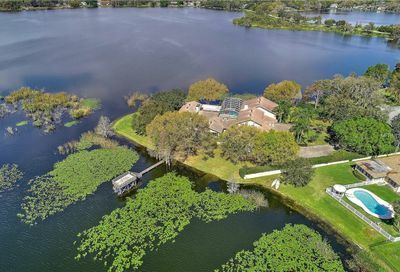 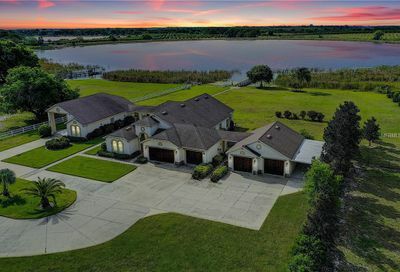 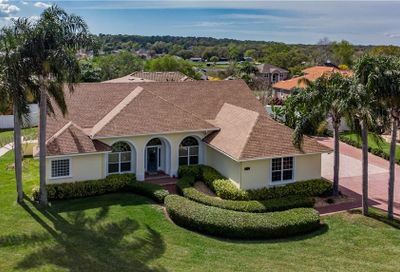 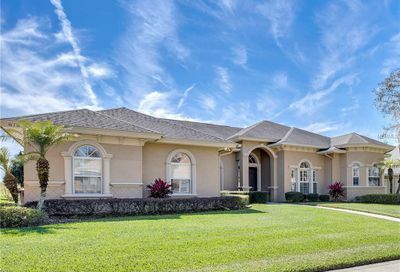 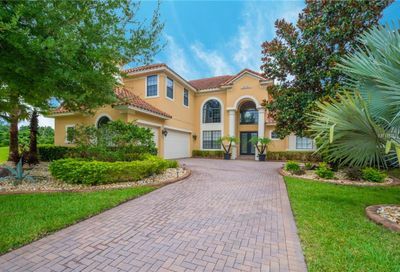 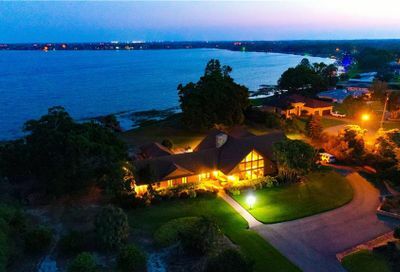 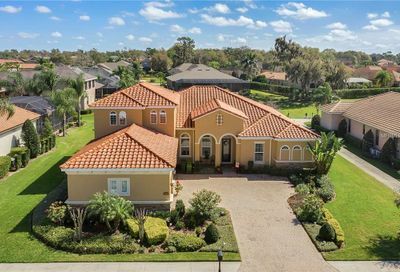 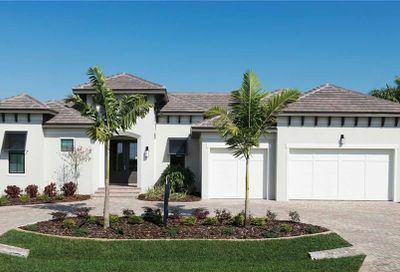 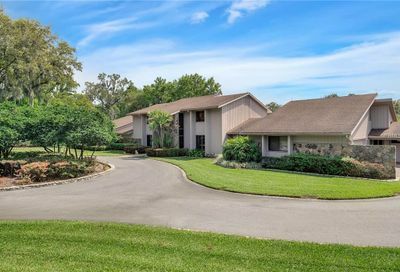 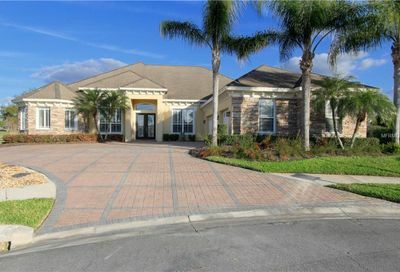 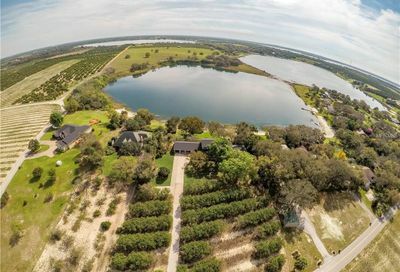 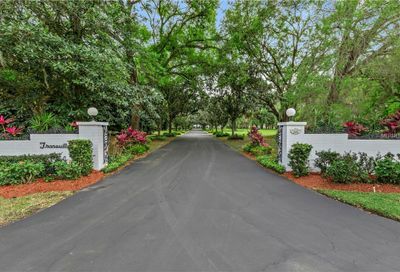 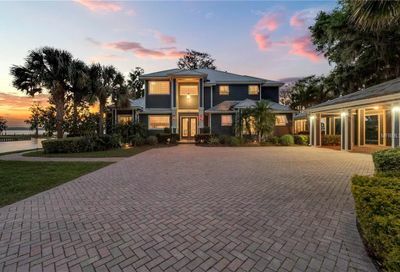 Here you will find all luxury homes for sale in Polk County Florida including gated estates, lakefront homes, homes on acreage, lakefront mansions and much more! 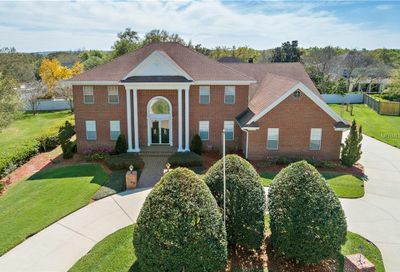 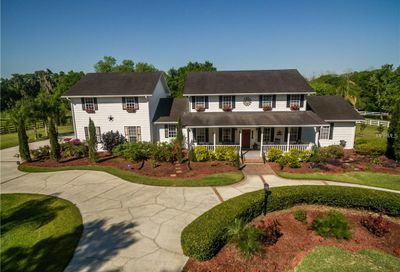 Two-Story Custom Home built in 1989 by Current Owners. 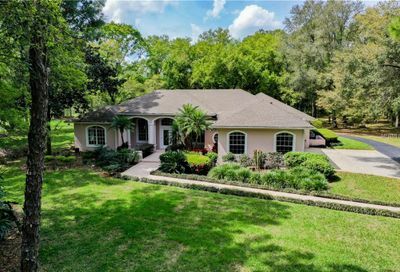 Home is situated on 4.63 heavily-wooded acres with Poley Creek running throughout entire property. 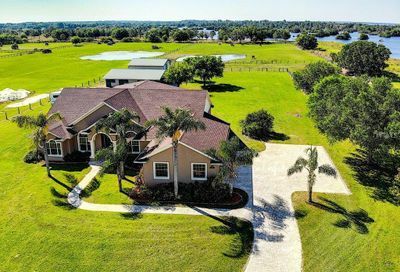 Property provides for a park-like setting with trails, fishing, huntng, okay for horses, etc..
Lake Rosalie WATERFRONT home on 10-acres. 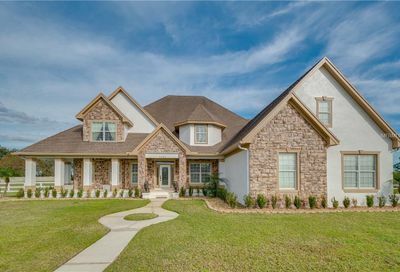 Surrounded by nature, make this 3-bedroom, 2.5 bath concrete block & brick custom home your special hideaway. 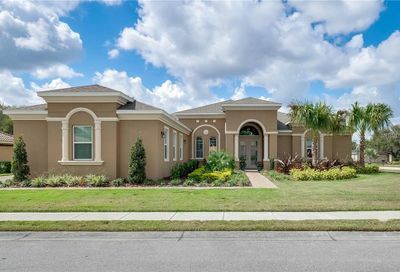 Open living room with wet bar, kitchen with granite counter tops, eat-in area, and walk-in pantry.  This is a must see!!! 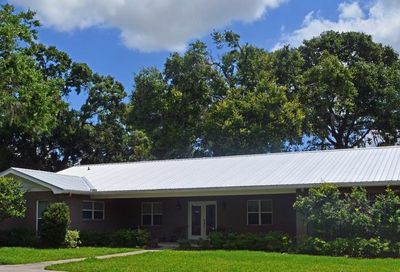 If you love the quiet rural area this is for you. 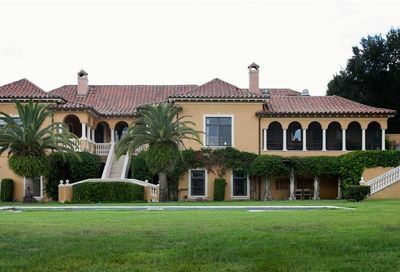 Bring the animals!! 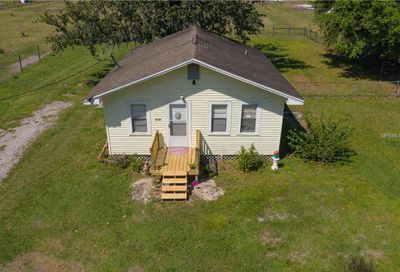 This property offers so much!! 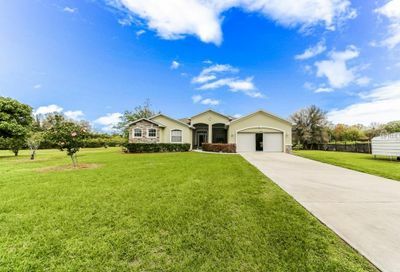 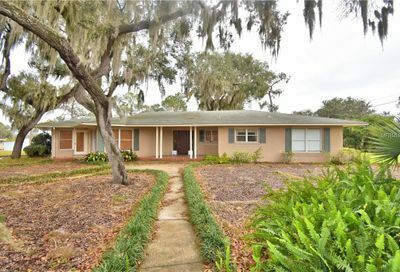 Beautiful 3/2 Ranch Style Home. 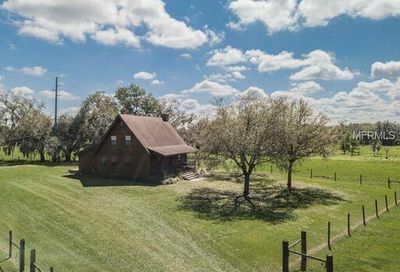 110 Acres Total (20 Acres) is a hayfield Tifton 44. 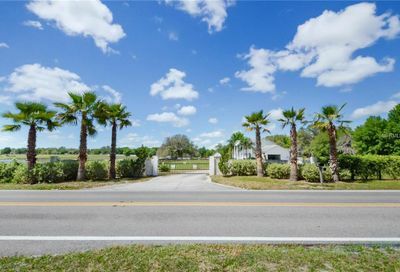 The other acreage is Bahai, All fenced in.